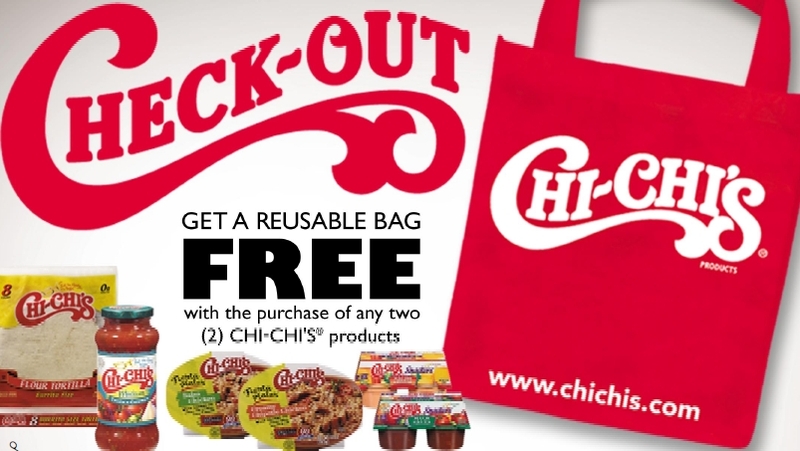 Buy any 2 Chi Chi’s products between Aug 1, 2009 & April 30, 2010 and submit your receipts and UPC codes to get a free reusable bag. Print out this Chi Chi’s rebate form and stick it in your rebate folder if you haven’t purchased any Chi Chi’s products yet. I recommend also keeping a file with your grocery receipts because you never know what kind of rebate may pop up and you may have already qualified for it from previous purchases.